If the new management at Caterham plan was for headlines, they are winning big time. After new Spa aero package, today comes news Kamui Kobayashi is being sacked (at least for one race) in favor of Andre Lotterer in Belgium. 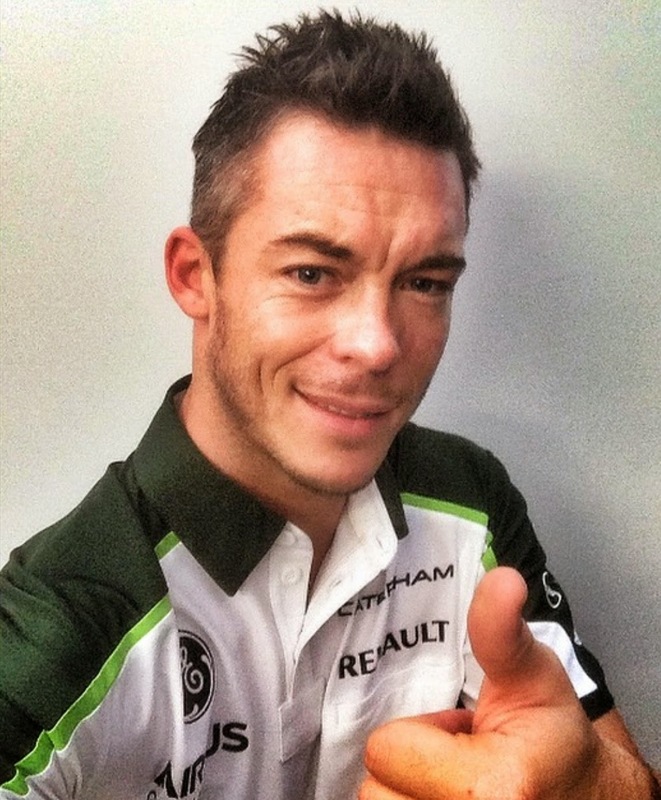 Lotterer gets a second chance at F1, he used to be a test driver at Jaguar twelve years ago but was passed over in favor of Webber and the incomparable Antonio Pizzonia. Jaguar F1 was soon after sold to a certain energy drink manufacturer. I can't see how going from a works team like Audi Sport to Caterham F1 (who probably won't be on the grid in a couple of years) is a step up.